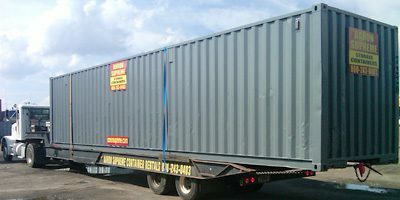 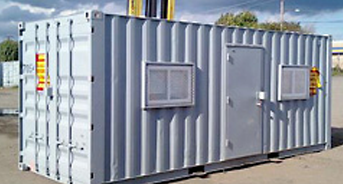 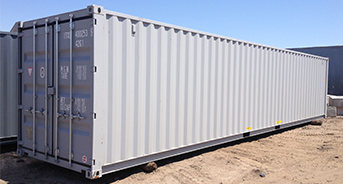 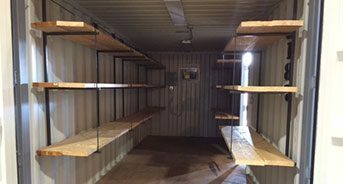 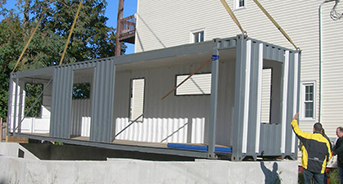 Aaron Supreme Storage Containers and Trailers specializes in high-security shipping and storage containers, trailers and mobile offices delivered to your site or home. 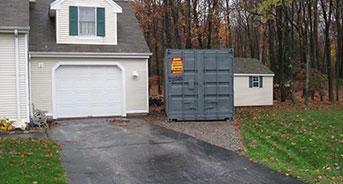 We are based in Connecticut and have served Rhode Island and the Northeast since 1964. 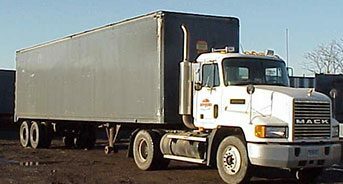 Our service area includes, but is not limited to Providence, Pawtucket, Cranston, Warwick, East Providence, Woonsocket, Coventry, North Providence, Warwick, and more.